1) It doesn’t belong to the government! - It’s owned by Tobu Railway Corporation! 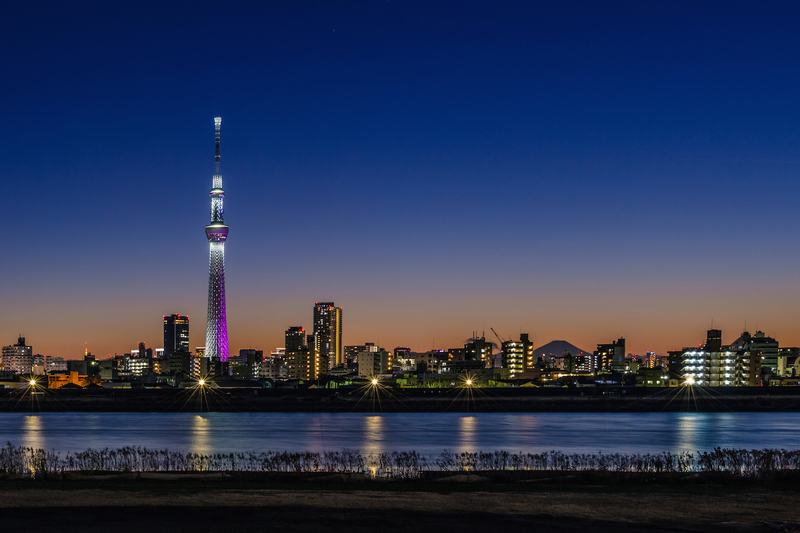 The tower’s main purpose is to serve as the broadcast tower for the Kantō region after Tokyo Tower couldn’t give full broadcasting coverage because of the surrounding high-rise buildings. - It costs 65 billion Yen to build. 600 million USD when converted. - The tower has seismic proofing, including a central shaft made of reinforced concrete. It’s also supported by oil dampers, which act as cushions during an earthquake. Additional resilience is achieved through an "added mass control mechanism" (or tuned mass damper) - a damping system which, in the event of an earthquake, moves out of step with the building's structure, to keep the centre of gravity as central as possible to the tower's base. - Standing at 634m, it succeeds Canton Tower as the tallest tower in the world. You may ask, what about the Burj Khalifa? 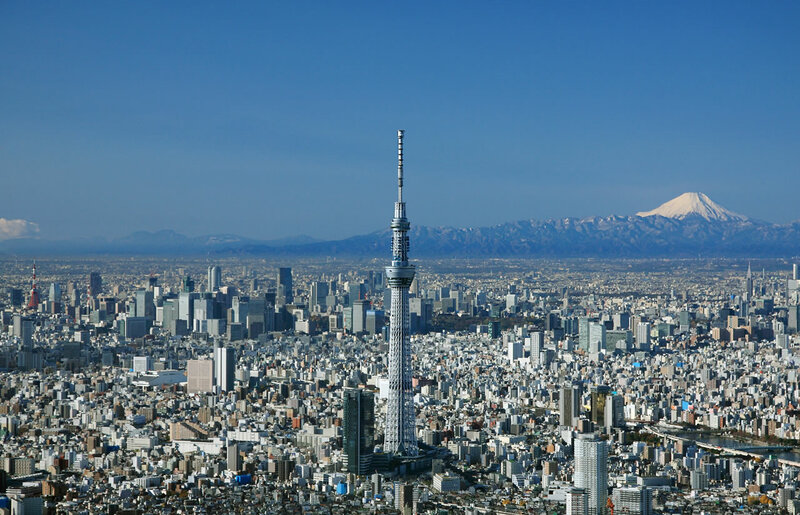 The Tokyo Skytree is a non-inhabitable, non-office building, hence it’s not categorized as the same as Burj Khalifa, which is a mixed use buildings with hotels and homes. 5) How the name came about? - Suggestions were collected from the general public. It narrowed down to Tokyo Skytree, Tokyo Edo Tower, Rising Tower, Tower of the Future, Dream lookout and Rising East Tower. These names were given to the public to vote. Skytree won with 30% of the 110,000 votes casted. 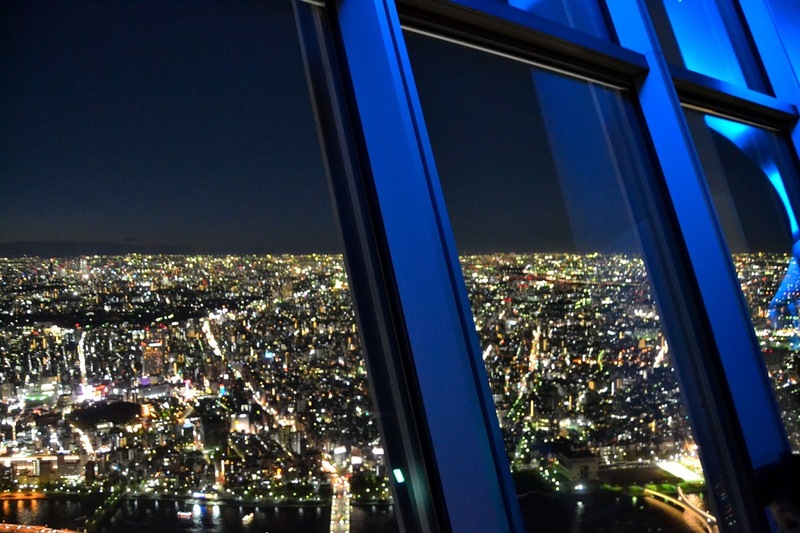 If you are in Tokyo or planning to go there, you should check it out, even better at night with the pretty lights! Source: Wikipedia and Experience Tokyo.